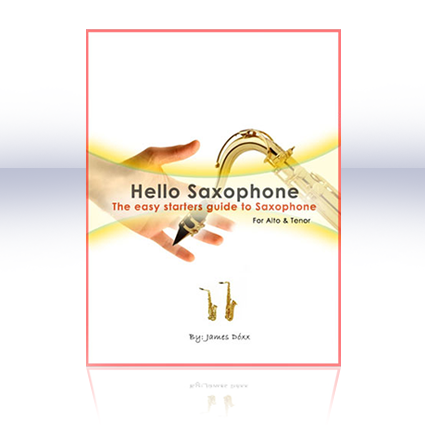 Hello Saxophone is fast-paced and will give you the exact practical information you need in the straightforward way you want! Before you know it you’ll be playing the songs you love together with your friends. 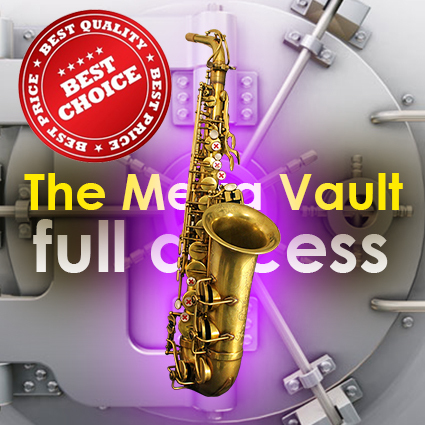 Regardless of what style of music you wish to play. 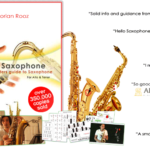 Thousands of beginners from around the world have succesfully thaught themselves to play the saxophone using our practical, step by step video lessons and E-book. 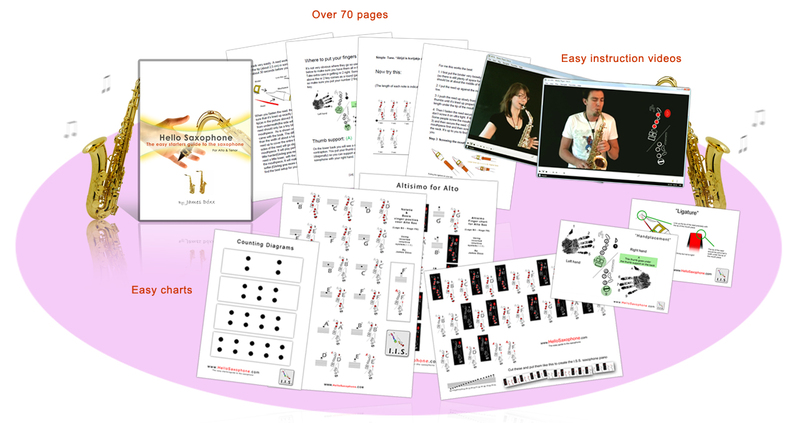 You don’t need to be able to read notes to use this guide. You will learn everything you need along the way. 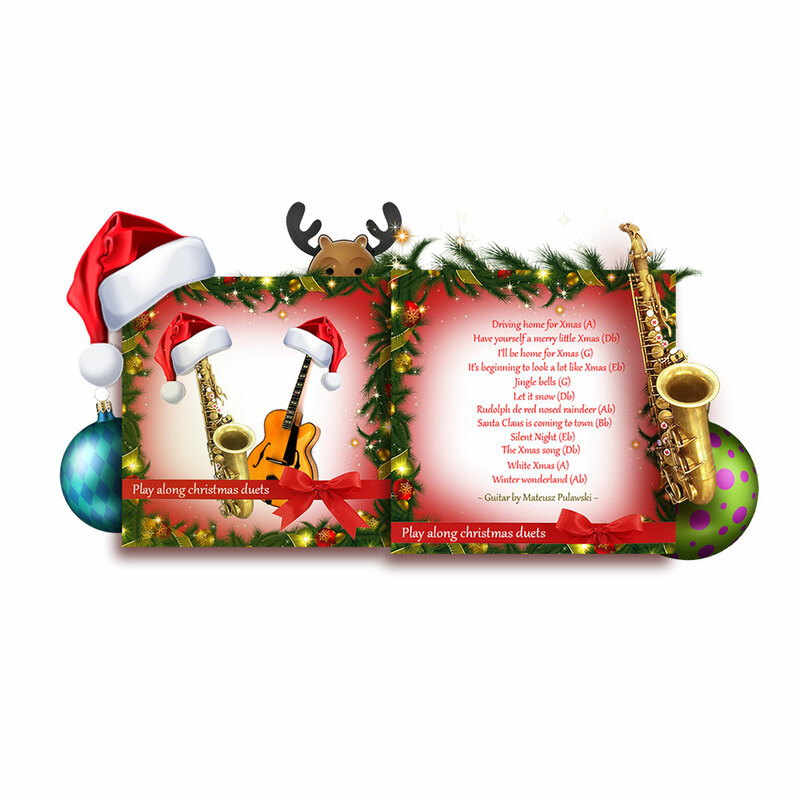 Whether your aim is to: play in a band, sit in at local jam sessions, play for/with your family and friends or just by yourself at home. Using the guide, it’s easy instruction videos and carefully designed visuals you’ll keep your learning process fast, fun and frustration free! The way it should be! And trust me: Playing an instrument will change your life! 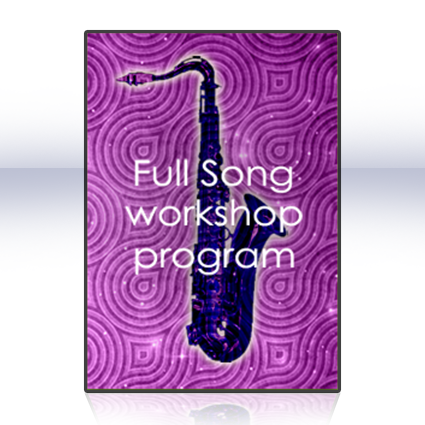 It’s a whole new way of connecting to your friends and family and also a path to making lots of new friends and express your creativity!